I recently decided to create a “Fall of Society Fund”. 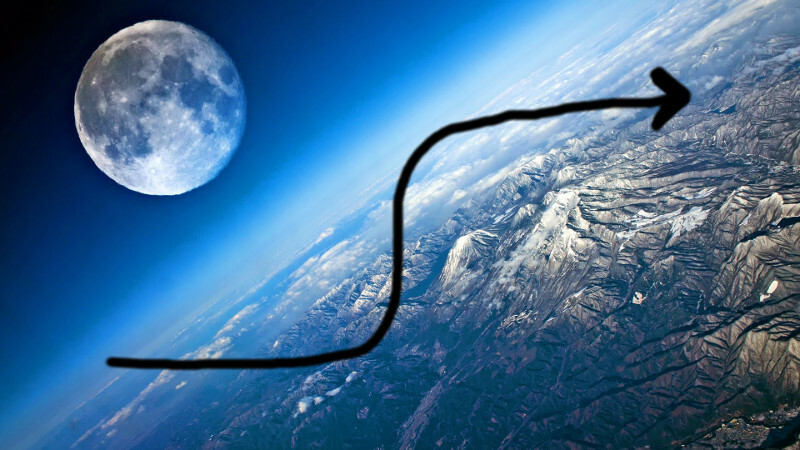 The idea grew out of some observations I and others have made about the trajectory of society. The name is extreme, but the point is to make cultural observations, look for macro trends, and use these trends to develop investment theses. After all, if you’re so sure that X will cause a societal shift, why not put your money where your mouth is and profit? Note: this is not a doomsday scenario or about preparing for the collapse of society (you could just as easily call it the happy future fund, but that doesn’t sound as cool). Cultural observations are the patterns you notice in everyday life. For me, this usually starts with odd behavior I notice in others. Hmm, Gregg is kind of obsessed with X. Wow, Steve & Eric also won’t stop talking about X! You start to see the phenomenon everywhere. 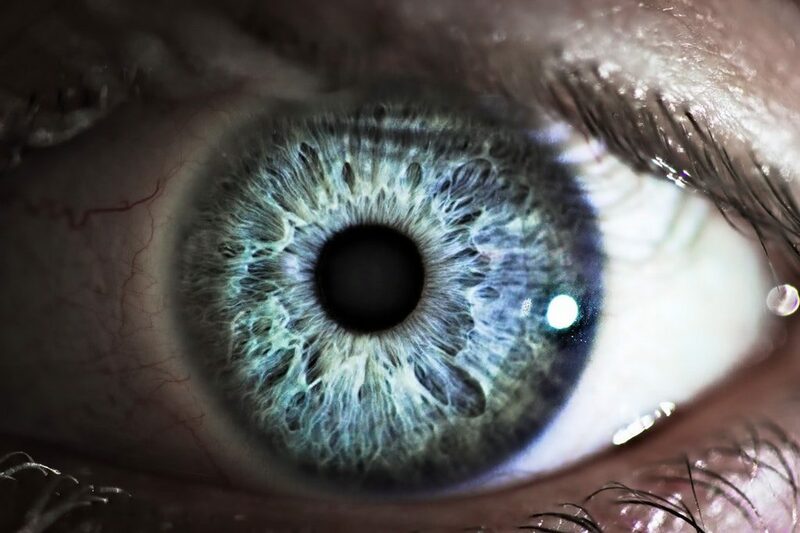 If other people/entities notice the same behavior independently, you may have found a trend. This “outside evidence” is helpful in making sure the observation is not a personal delusion and that you’re actually dealing with a larger trend. Outside information comes in a variety of forms and can be local or online, but watch out for finding “trends” in online silos. Once you make these observations and then gather evidence of a larger trend, you can start to build the case for a macro trend. My loose definition of a macro trend is something that may or may not exist now, but over the course of the next 5-20 years will become commonplace and normal. This could be a service that is still in its infancy but will be a Godzilla in 5 years. This could be a product that doesn’t exist now that will be everywhere in 10 years. It could be something only wealthy people enjoy now but will be in every household in 15 years. It could be a behavior that seems weird now but will be taken for granted in 20 years. Once you have a well-defined macro trend, the final step is figuring out how to turn that idea into a specific investment thesis that will allow you to capitalize on the trend. These can be built multiple ways and might involve a new company or product that will drastically increase in value or involve betting against a service that will no longer be needed. 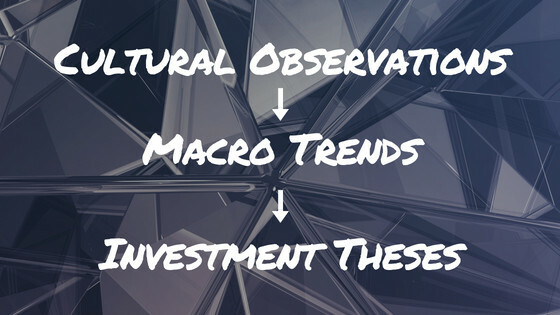 In this series of posts, I’m going to describe my cultural observations, explain the macro trends that I have identified, and detail the investment theses that go along with them. This is not investment advice and I encourage you to develop your own observations, macro trends, and theses. Don’t blindly follow me. At the end of this series, I will create an index of all my investment theses and track them against the broader market. This will be a fun experiment to see how well this strategy works long term. Now for the fun part. . . Marijuana legalization will continue to spread throughout the U.S. These are the primary macro trends I’m working with. In future posts I will go through each one individually, provide supporting evidence, and discuss the specific investment theses that accompany them. Let me know what you think about the trends. I’d like to hear about why you agree or disagree. Also, what do only rich people do now that you think even poor people will do in 20 years?